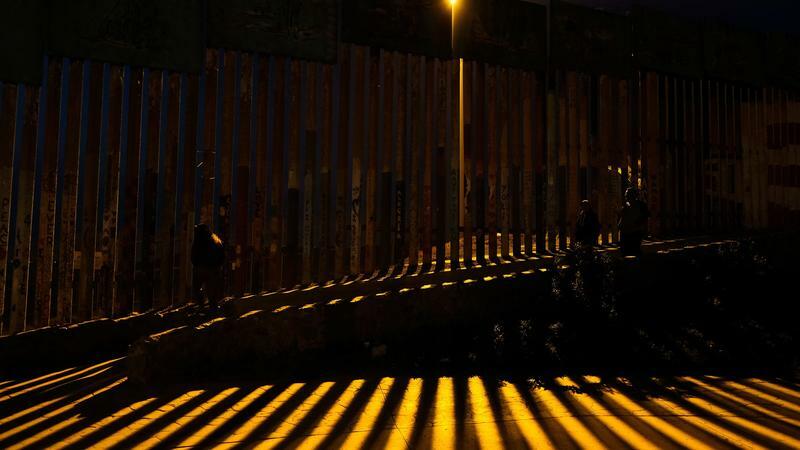 As NPR's Southwest correspondent based in Austin, Texas, John Burnett covers immigration, border affairs, Texas news, and features, and does investigative reporting. Though he is assigned to the National Desk, his beat has sometimes stretched around the world. In 2012, he spent five months in Nairobi as the East Africa Correspondent. His special reporting projects have included New Orleans during and after Hurricane Katrina, the U.S. invasion of Iraq and its aftermath, and many reports on the Drug War in the Americas. 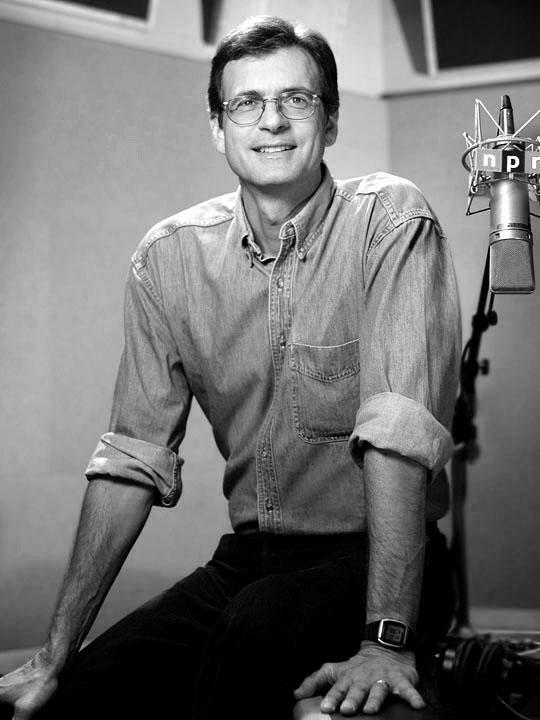 His reports are heard regularly on NPR's award-winning newsmagazines Morning Edition, All Things Considered, and Weekend Edition. Burnett has reported from more than 30 different countries since 1986. His 2008 four-part series "Dirty Money"—which examined how law enforcement agencies have gotten hooked on and, in some cases, corrupted by seized drug money—won three national awards: a Scripps Howard National Journalism Award for Investigative Reporting, a Sigma Delta Chi Society of Professional Journalists Award for Investigative Reporting, and an Edward R. Murrow Award for the accompanying website. His 2007 three-part series "The Forgotten War," which took a critical look at the nation's 30-year war on drugs, won a Nancy Dickerson Whitehead Award for Excellence in Reporting on Drug and Alcohol Problems. In 2006, Burnett's Uncivilized Beasts & Shameless Hellions: Travels with an NPR Correspondent was published by Rodale Press. In that year, he also served as a 2006 Ethics Fellow at the Poynter Institute for Media Studies in St. Petersburg, Florida. In 2004, Burnett won a national Edward R. Murrow Award from the Radio-Television News Directors Association for investigative reporting for his story on the accidental U.S. bombing of an Iraqi village. In 2003, he was an embedded reporter with the First Marine Division during the invasion of Iraq. His work was singled out by judges for the Alfred I. duPont-Columbia University Award honoring the network's overall coverage of the Iraq War. Also in 2003, Burnett won a first place National Headliner Award for investigative reporting about corruption among federal immigration agents on the U.S.-Mexico border. Abroad, his report on the accidental U.S. Air Force bombing of the Iraqi village of Al-Taniya, an event that claimed 31 lives, helped listeners understand the fog of war. His "Cocaine Republics" series detailed the emergence of Central America as a major drug smuggling region. But listeners may say that one of his best remembered reports is an audio postcard he filed while on assignment in Peshawar, Pakistan, about being at six-foot-seven the "tallest American at a Death to America" rally. White House chief of staff John Kelly struck a nerve when he told NPR that many undocumented immigrants who come to the U.S. don't assimilate well because they are rural, lack education and don't speak English. Within hours of the interview last week, the Internet and cable news lit up. 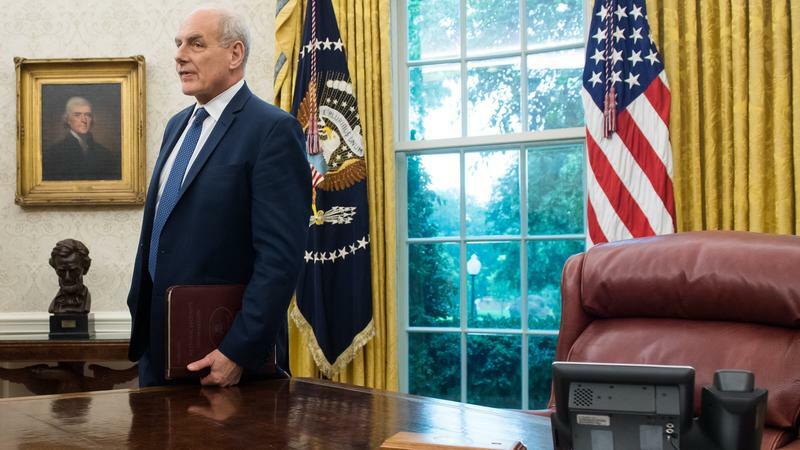 Conservatives who applaud President Trump's immigration clampdown gave Kelly kudos; immigrant advocates branded it a racist rant. The number of immigrants illegally crossing the southern border plummeted when Donald Trump took office. But the number is again on the rise. In response, the president plans to deploy up to 4,000 National Guard troops. In West Texas, immigrant shelters are overflowing with recent arrivals and some migrants are trying more dangerous routes to evade capture. The intake room at Annunciation House, an immigrant shelter in downtown El Paso, is packed these days. Parents and squirming children sit with their travel bags. They are the aggravations of Donald Trump. 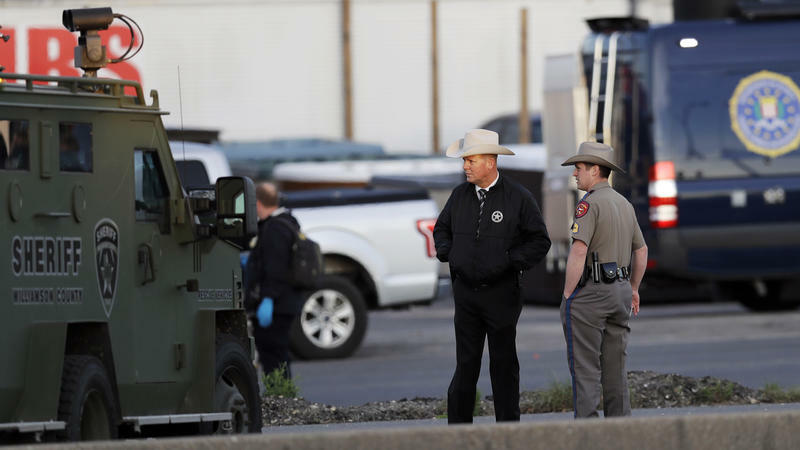 Over the past three weeks, Austin watched in horror as a methodical madman detonated one shrapnel bomb after another in this seeming laid-back oasis. An unemployed 23-year-old loner killed two people and injured four others, before blowing himself up early the morning of March 21 as police closed in. As an army of federal investigators packed up and left town, the city's quirky civic slogan, "Keep Austin Weird," took a blow.